This year Digital Xtra Fund has introduced over 3,200 young people to digital technologies through supporting 11 high-quality initiatives across Scotland. Since January, we’ve highlighted each of these initiatives, taking a closer look at how they inspire, enable, and engage young people to be digitally innovative and creative, and give them a better understanding of the future career opportunities digital skills provide. Our final blog looks at the Inverness Science Festival, delivered by the University of the Highlands and Islands. Through a broad programme of community and schools’ events, this project introduces young people to inspirational events and stimulating digital technology, giving them the chance to get hands on and excited about coding, no matter their location or economic background. With a focus on remote and rural schools, this multi-faceted project trains teachers and volunteers to support science, technology, engineering, maths and digital extracurricular clubs (STEMD), provides equipment, administration and resources to coding clubs, creates a pool of trained mentors, and inspires people through lectures, workshops, and hands on events at their exciting annual Science Festival. Over 1,500 students from the Highlands took part in this year. 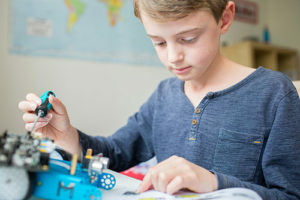 Primary school pupils have had the opportunity to participate in digital-based workshops and presentations, learning about coding, computer game creation, and hardware and programming, giving them experience of digital signals, binary code, Light Bot, Scratch, Code Bugs, Spheros, and Ardunios. School teachers and S6 pupils have been given support and training to boost their knowledge and confidence, and will now host STEMD clubs for S1-S4 pupils. 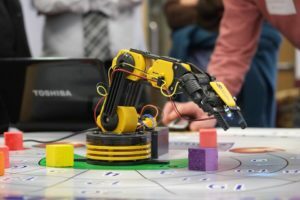 In addition, the Inverness Science Festival took place in May, offering digital-based interactive pop-up activities at their popular Family Events, alongside structured workshop sessions. Giving young people access to and opportunity to get hands on with digital equipment and technology has been key across this project. 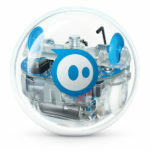 Support from Digital Xtra Fund has allowed Inverness Science Festival to invest in digital equipment, including code-a-pillar, Spheros, micro:bits and Bit:bot robots, Raspberry Pi, Arduino rocket kits, and snap circuits. By offering this equipment and their expertise to schools, clubs and community groups, the Inverness Science Festival breaks down barriers caused by a lack of local equipment, knowledge, or funding. Support from Digital Xtra Fund will also help create a lasting legacy as the equipment will remain available long-term for local groups to borrow free of charge from the University of the Highlands and Islands. Digital Xtra Fund’s annual grant rounds, which support the Inverness Science Festival and many other inspirational projects, are made possible by the valued support of Scotland’s tech industry, supplying sponsorship, insight, and in-kind support that all go towards our goal of giving every young person in Scotland access to a digitally creative activity. 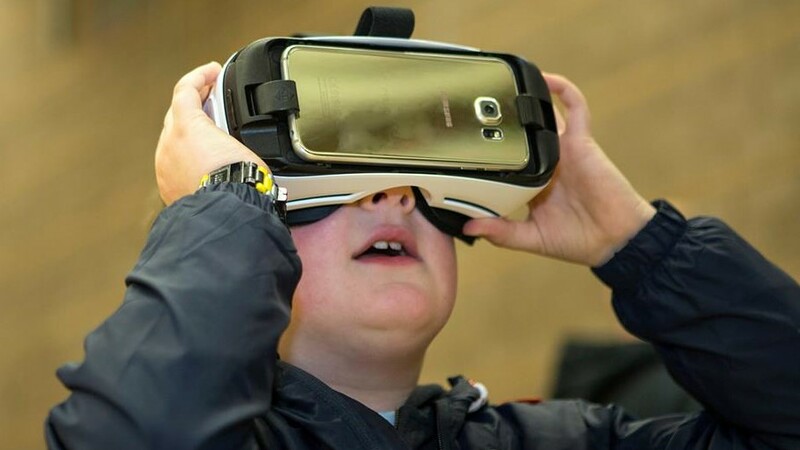 Find out more about supporting Digital Xtra Fund and inspiring Scotland’s digital future.